Bags not yet available online but stay tuned! Casa Ruby featured in NPR! As part of an NPR series about individuals who don’t have much money but do have a big impact on their communities, the heartfelt work of TJFP grantees (2013 and 2014), Casa Ruby was front and center. The article also highlighted Casa Ruby founder and executive director, Ruby Corado. This spring TJFP had the opportunity to work closely with Ruby, along with five other extremely dedicated panelists from across the U.S. as they selected the 2015 grantees. In the NPR article, Casa Ruby Is A ‘Chosen Family’ For Trans People Who Need A Home the author writes, “So three years ago, Corado opened Casa Ruby using her own money, a lump sum payment she received from winning a disability case after she was attacked. Today, Casa Ruby is a growing nonprofit. 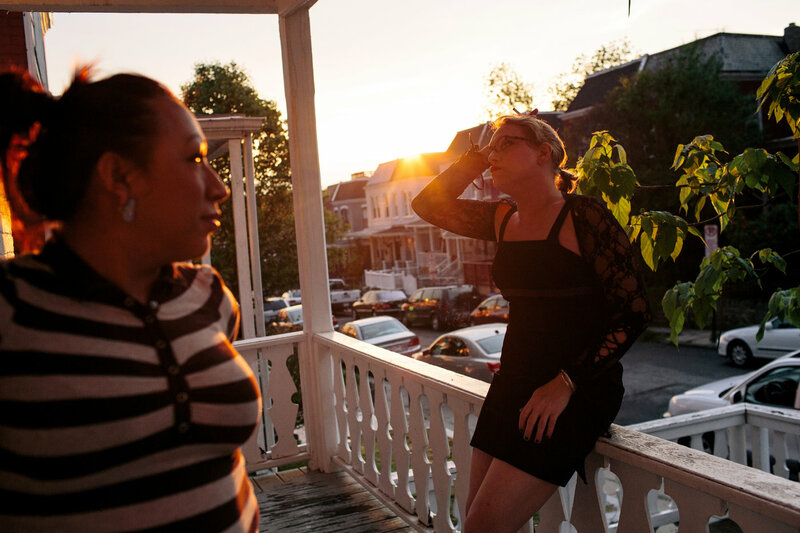 But more than anything, it’s a haven for many in the transgender community. To view or listen to the full article, go here. Congratulations to you Ruby and everyone at Casa Ruby! TJFP is so happy we were able to be one of your very first grants! Comments Off on Casa Ruby featured in NPR! 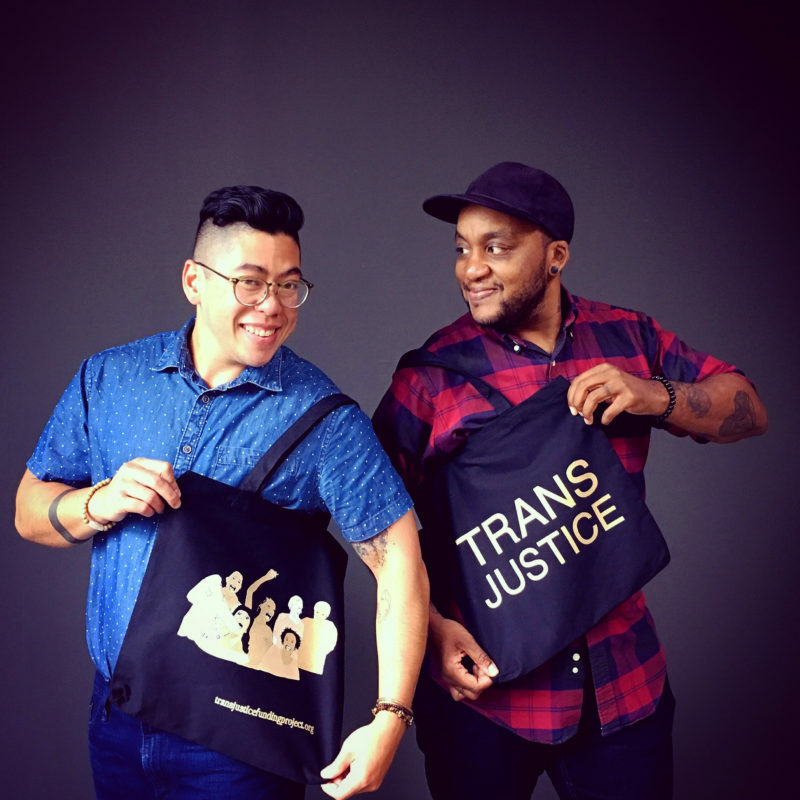 Tagged as Casa Ruby, homeless, homeless transgender, NPR, Ruby Corado, TJFP, TJFP 2015, trans justice, Trans Justice Funding Project, trans NPR, transgender, transgender NPR, transgender washington d.c.